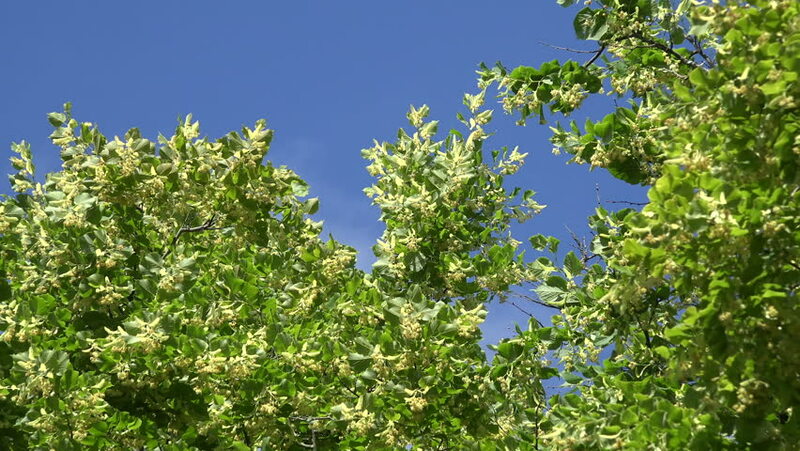 zoom out of green linden tree with blossom branch in blue sky background. video clip. 4k00:11zoom out of green linden tree with blossom branch in blue sky background. 4K UHD video clip. sd00:12Quaking aspens sway in the breeze.